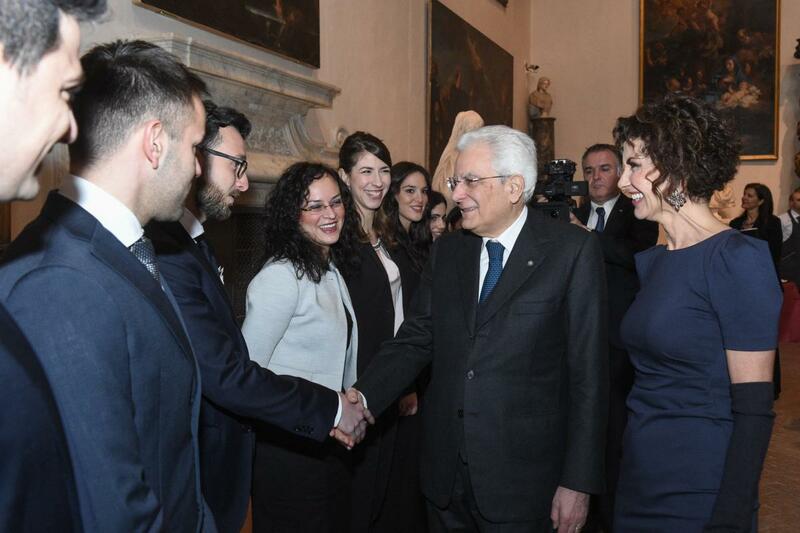 Leonardo, italian company active in the defense, aerospace and security sectors, is committed to promoting scientific citizenship and the STEM disciplines (Science, Technology, Engineering and Mathematics), part of its wider objective to develop a worldwide culture of innovation, inspire the next generation and support young talent. 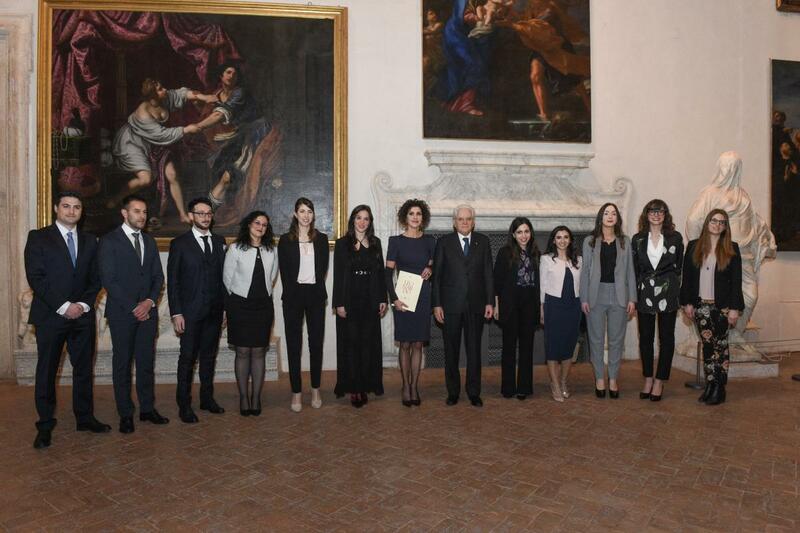 In the most recent manifestation of this commitment, the Company has chosen Cristiano Massaroni, a recent graduate and PhD student from the IT department of the Sapienza University of Rome, as winner of the prestigious Comitato Leonardo graduation awards. 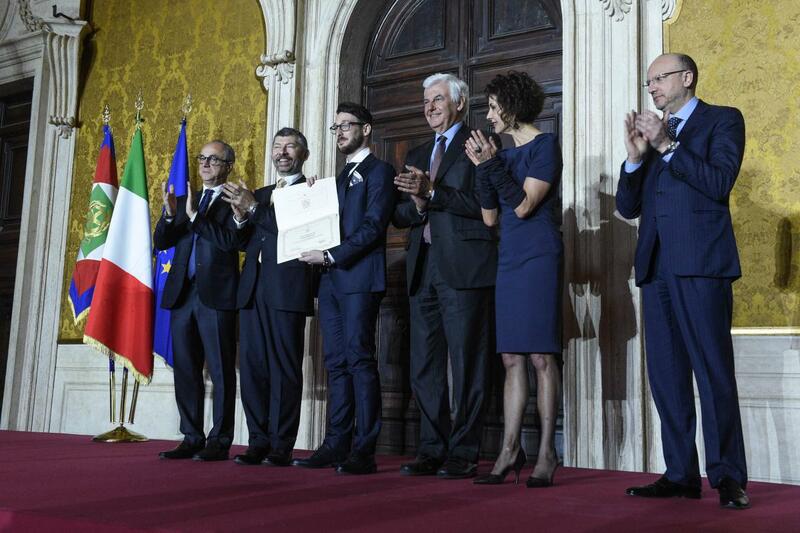 The award, was presented on ‘Italian Quality Day’ by Leonardo CEO, Alessandro Profumo and attended by the President of the Italian Republic. The winning dissertation, with supervisor the Prof. Cinque and co-supervisor the Dr. Danilo Avola, focuses on the field of computer vision, a discipline that studies the emulation of the human brain’s image processing functions.